Lanta Palace Resort and Beach Club is sited on a secluded stretch of beach on Ko Lanta Island off the southern Thailand coast. Need a fabulous holiday? Need to relax and forget your worries? 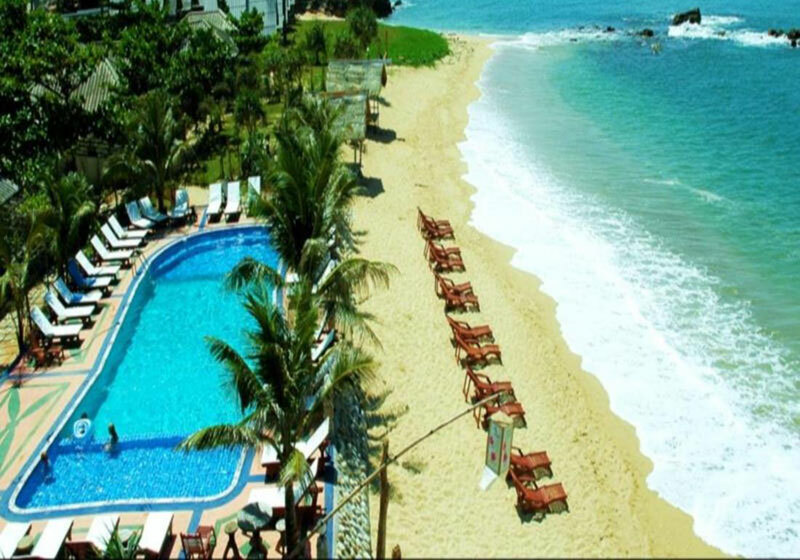 Come stay at Lanta Palace Resort and Beach Club. Ko Lanta – Thailand’s Magic Island – Ko Lanta is called the magic island because it is stunningly beautiful, with white sand beaches set against towering jungle. And also because time seems to stretch out and change, worries and troubles melt away and a happy timeless feeling soon holds visitors in the spell of the island’s magic. Find out at Lanta Palace why Thailand is called the Land of Smiles. You’ll leave here with a smile! Short Description: Lanta Palace Resort and Beach Club is sited on a secluded stretch of beach on Ko Lanta Island off the southern Thailand coast.